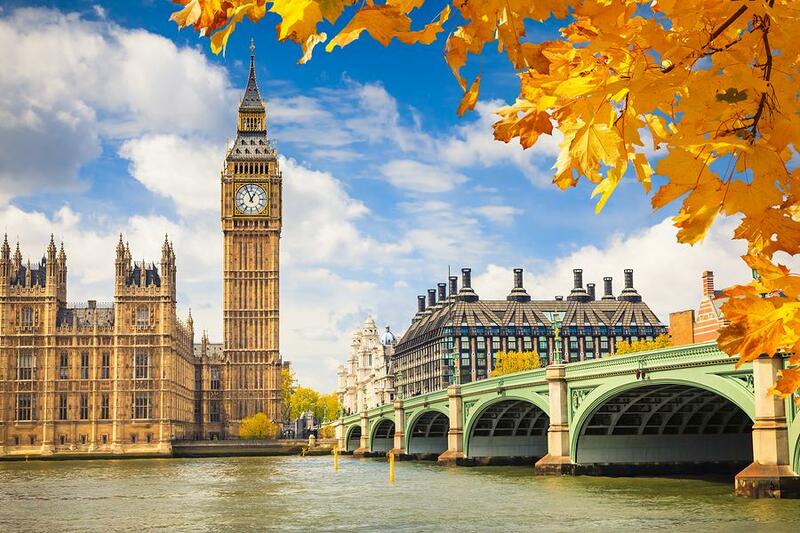 The majority of visitors arrive in London at one of the city's five international airports; Heathrow, Gatwick, Stansted, City Airport and Luton (though the latter two mainly serve business travelers and charter flights). 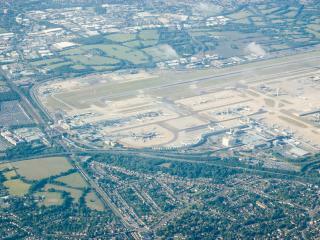 Heathrow is fifteen miles west of central London, and the city's busiest international airport. The fastest way into London is via the high-speed Heathrow Express, which takes fifteen minutes. A cheaper alternative is to take the Piccadilly Underground line, which connects the airport to numerous stations across London. There's a National Express bus service from Heathrow direct to Victoria Coach Station. It departs every thirty minutes and takes approximately an hour depending on traffic. Gatwick is thirty miles to the south of London. The non-stop Gatwick Express trains run between the airport's South Terminal and Victoria, taking thirty minutes. 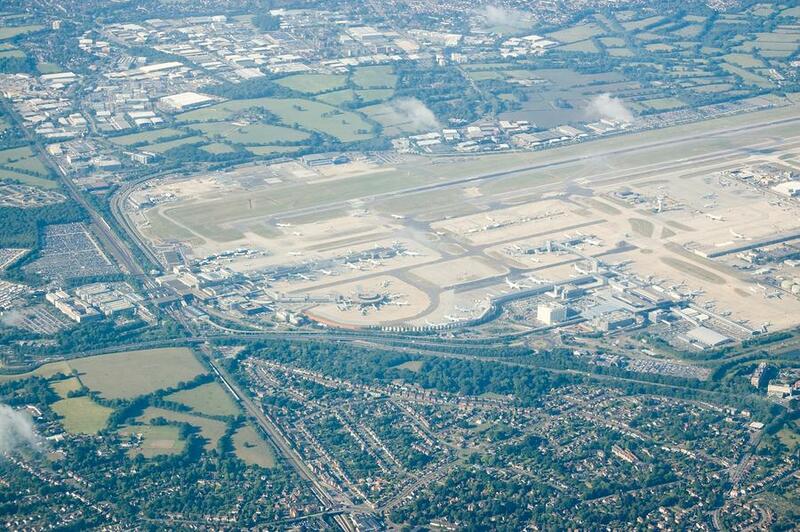 London's swankiest international airport, Stansted, lies 35 miles northeast of the capital. The Stansted Express to Liverpool Street, takes 45 minutes and trains run every fifteen to thirty minutes. Catching a taxi to or from the international airports is expensive and (depending on traffic), very time consuming. The European train connections are excellent with most trains arriving at Waterloo, Charing Cross or Victoria stations, all of which have adjacent Underground stations linking into the city centre's tube network. Coming into London by coach you're most likely to arrive at Victoria Coach Station; a couple of hundred yards south down Buckingham Palace Road is the Victoria train station and tube. 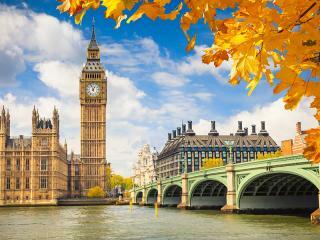 Getting around London is best on the city's Underground tube network or by bus. Travel Information Offices at the main stations provide free maps and information on timetables and Travelcards. If possible, avoid using public transport during rush hour, when tubes and buses become uncomfortably crowded. The Underground Rail system is the world's oldest and most traveled, but unfortunately at times it can be the unreliable! Patience is the key, for residents and travelers alike. The metered black cabs are an expensive option (particularly after 8pm on weekdays and all day during the weekend). Minicabs look just like regular cars. They are considerably cheaper than black cabs, but as minicabs are not metered you need to establish the fare beforehand. Due to the traffic, driving into and around London is a nightmare. Best to choose a hotel with parking, and remember too that all vehicles entering central London during the week (between 7am and 6.30pm) are liable to pay a congestion charge. Drivers can pay for the charge online, over the phone and at garages and shops, and must do so before 10pm the same day or incur a surcharge.